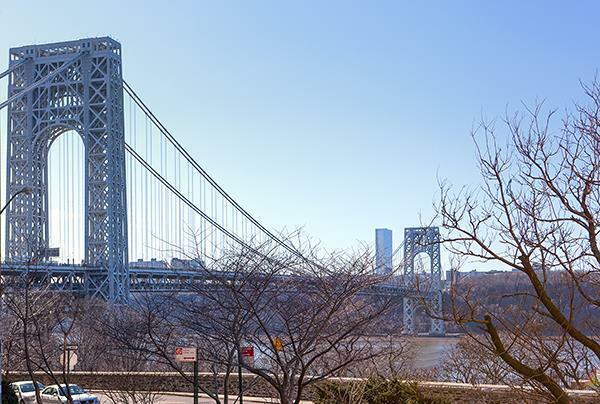 Bright, spacious, elevated first floor 2 Bedroom/1 Bath corner unit in the heart of Hudson Heights with spectacular views of the George Washington Bridge and the Hudson River from your living & bedroom! 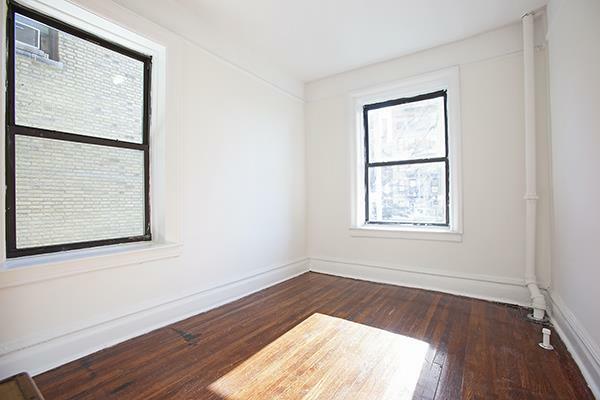 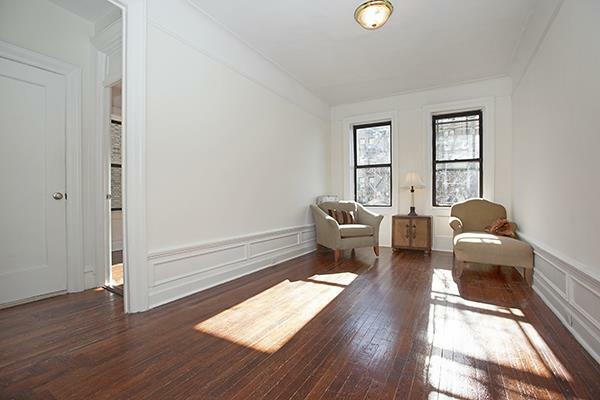 This jewel of an apartment boasts pre war charm with a great layout, plenty of closet space, crown moldings, french doors, hardwood floors, and an updated kitchen & bathroom. 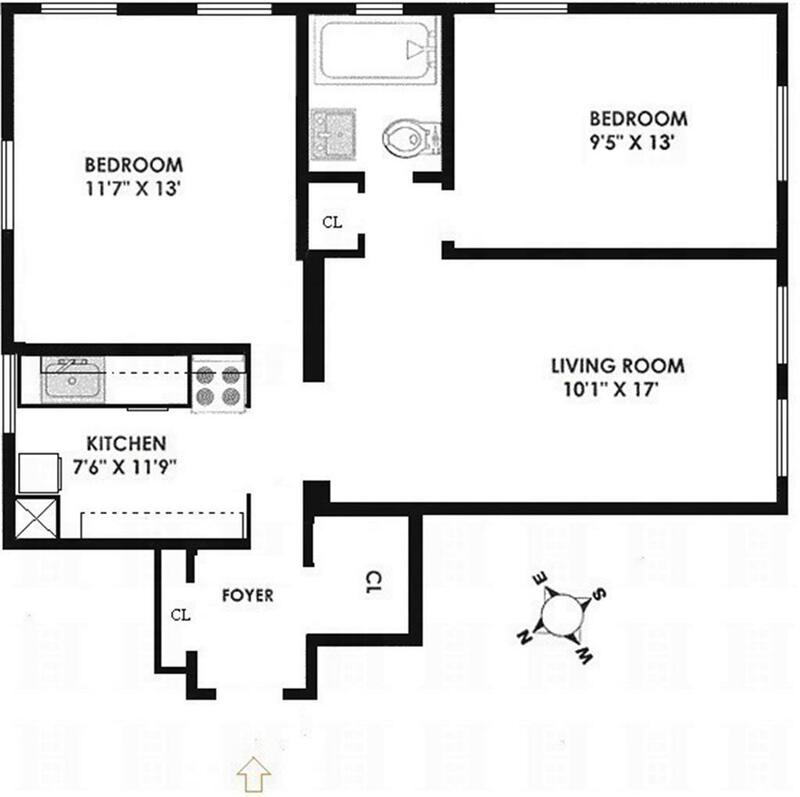 Stirling Towers is a pet friendly building with a landscaped courtyard, laundry, storage units, and bike storage (wait list.). 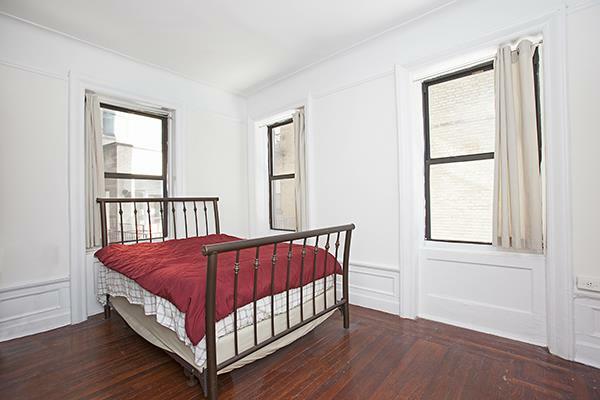 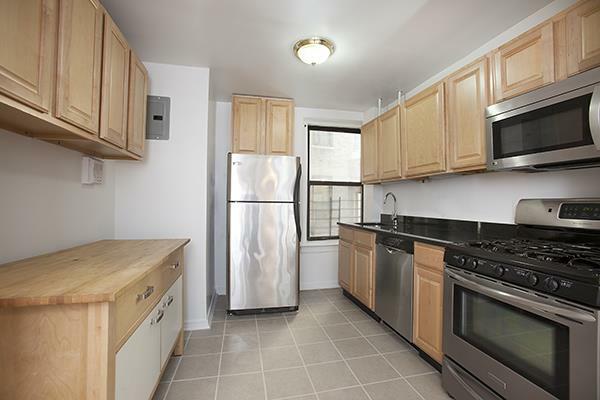 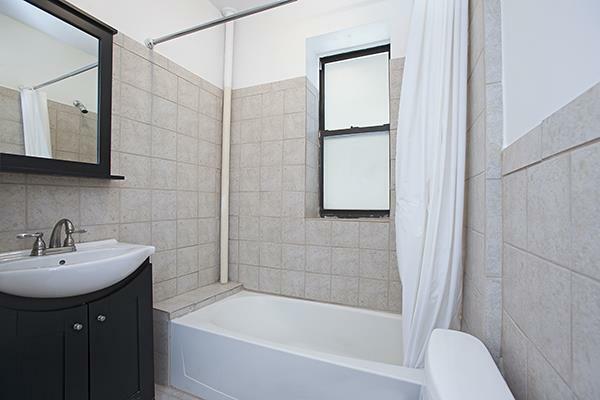 Very close proximity to the A train- a must see!